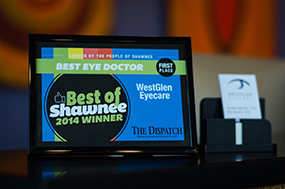 WestGlen Eyecare is proud to announce our brand new website! 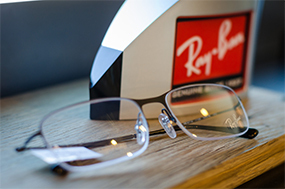 With our state-of-the-art eyecare technology, our wide range of high end frames and our friendly well-trained staff, we are leaders in the field of optometry. We needed a site that tells our story and better represents the face of our company. There were several features that we included in the redesign. The site is now 100% responsive, which means it will look great whether you view it on a desktop, tablet or smartphone. Videos were added, our educational pages were restructured for easy reading, and other attractive, intuitive and interactive elements were included throughout the site, providing our customers with a better online experience. Stay up to date on news and articles by checking our News page regularly. Thanks to our web designers at Virtual Monk.